Available now on VOD and Blu-ray from Uncork’d Entertainment is Hunting Grounds, about a father and son who go to live in an isolated cabin and end up being hunted by a group of Sasquatch. It is a disappointingly slow-moving family drama wrapped within a monster movie, which only begins to really pick up in the third act. 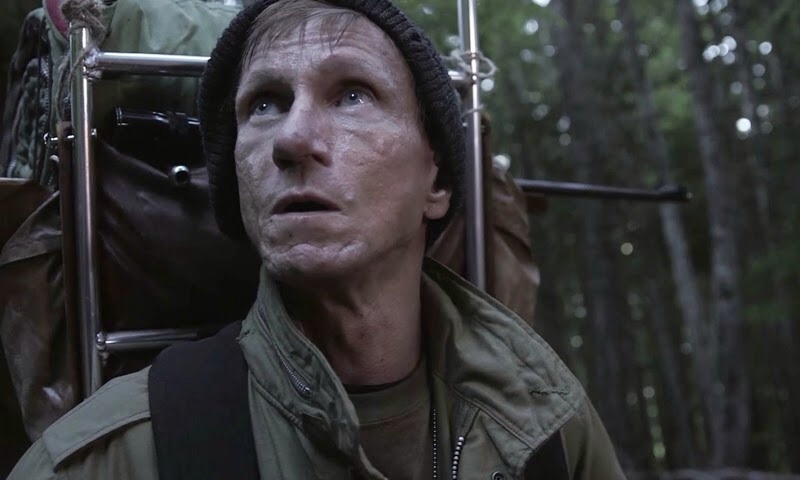 The end result is only going to appeal to serious Bigfoot enthusiasts and fans of the actor Bill Oberst Jr., while also removing any expectations of a spectacular cinematic event. As mentioned above, the primary plot point involves the relationship between the father and son characters and certain events in their past. Added into that equation is an Uncle and the irritating friend of the father, who plays out as the main villain of the picture. Writer and director John Portanova spends so much time on developing these characters and their various relationships and personal demons that things don’t get exciting until almost an hour in. Even then, the gore effects and monster costumes aren’t going to elicit any great response from the viewers. The lack of humor and attempt at creating a more serious tone did nothing for me, as I never developed an emotional attachment to the father and son. Portanova should have trimmed down the dramatic elements down in favor of moving the action forward. 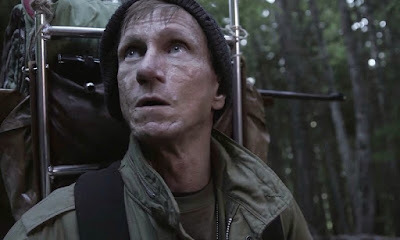 The main appeal of this is the appearance of Bill Oberst Jr., who is well known for his roles in various horror films and as a serial killer on Criminal Minds. Sadly he only has a minimal amount of on-screen time, serving as the provider of the Bigfoot back-story. He chews up scenery when given the chance and this production would have been better served with him taking on a larger role. The other actors do the best that they can, but don’t quite deliver. Their performances range from being passable to downright annoying, depending on your personal point of view. Portanova does a fine job presenting the lush environments of the forest and cabin setting, especially during the day time scenes. There are wonderful colors and towering trees that showcase both the beauty and isolation of this type of location. The gore and creature affects are pretty much relegated to the final act, mostly taking place at night with minimal lighting. This is most likely a practical decision that was made to hide the low budget effects and monster outfits, which aren’t the most impressive things to be caught on camera. I rule and Sasquatch drools! While it’s not flat out terrible or the worst motion picture that I have ever seen, it’s also not very good. Its high points can’t make up for the fact that almost a full hour is spent on family issues as opposed to the monsters. 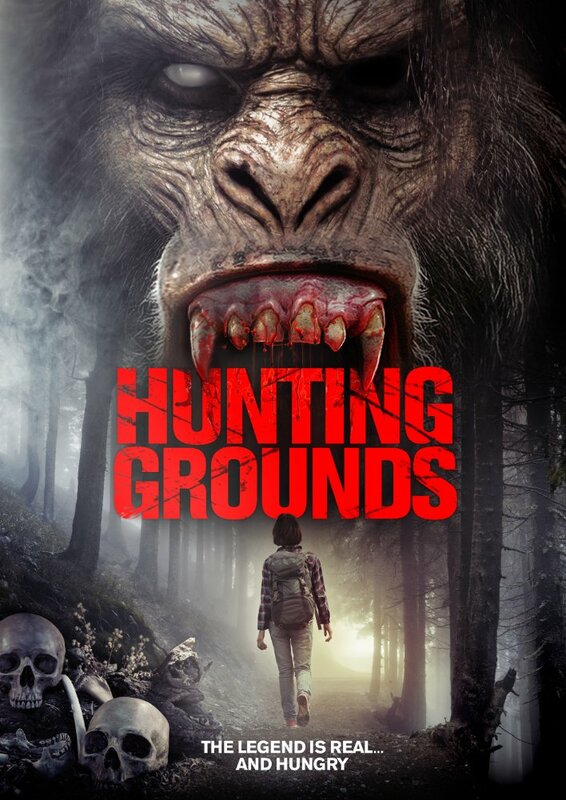 Viewers would be better of fast-forwarding through nearly the first hour, or watching the new Bigfoot themed short film John the Carpenter.